It’s been a cool minute since HARD first brought the squad out to EDC Las Vegas. 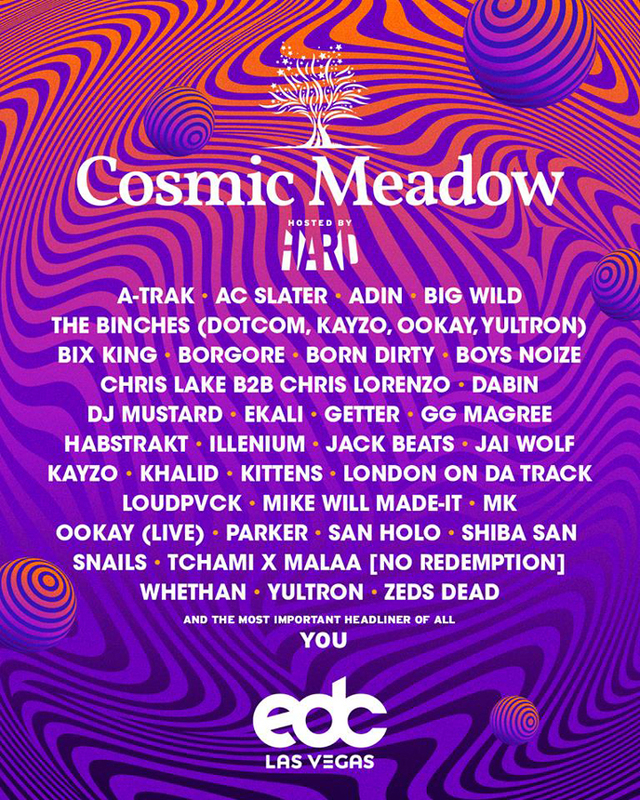 This year marks their return to the scene, as they prepare to flex their spectrum-shattering roster for a long overdue takeover of cosmicMEADOW. It’s one crazy comeback, jam-packed with three straight days of the merciless genre-hopping for which they are notorious. Get ready to go all out with HARD by hearing their stacked lineup in action.